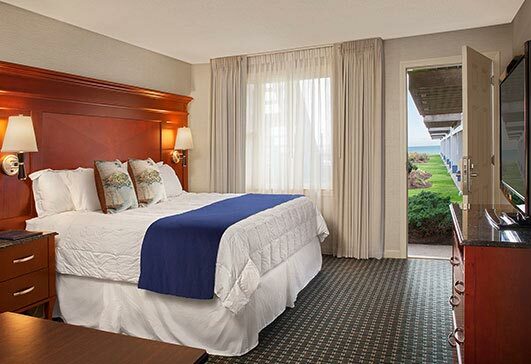 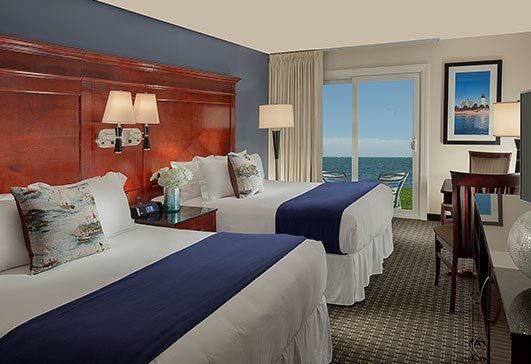 Following a multi-million dollar renovation, the Ocean Mist Beach Hotel and Suites is mid-cape's premier boutique beachfront hotel. 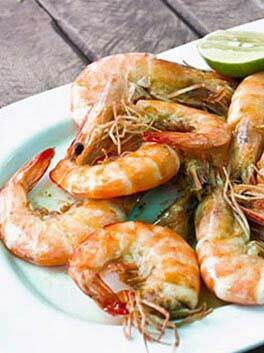 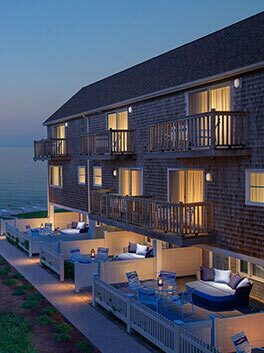 Located along the sandy beaches of Nantucket Sound we proudly stand as the freshest face of all South Yarmouth hotels. 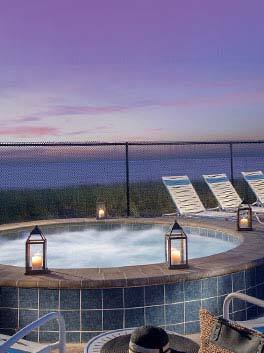 Couples, families and friends revel in our amenities including 400 feet of sandy beach, outdoor pool, hot tub and fire pit with views of the ocean, plus large indoor pool. 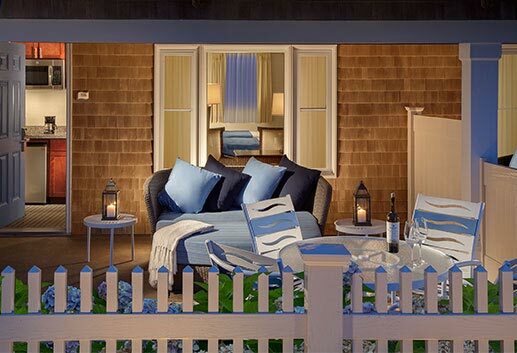 Retreat to our thoughtfully designed luxurious rooms and suites, many with full kitchens and private patios or balconies.